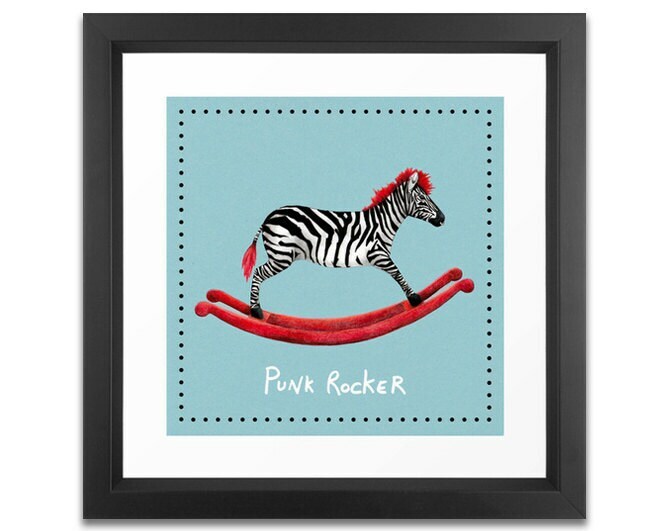 A signed Punk Rocker print is perfect gift for the punk rocker in your life! The original illustration was created using pencil crayons, graphite, water colour crayons, white acrylic and ink. The image measures 20cm x 20cm with enough white space around the edges for framing - the total packaged size with the white boarder is 10"x10" so it will fit a number of pre-made frames :). 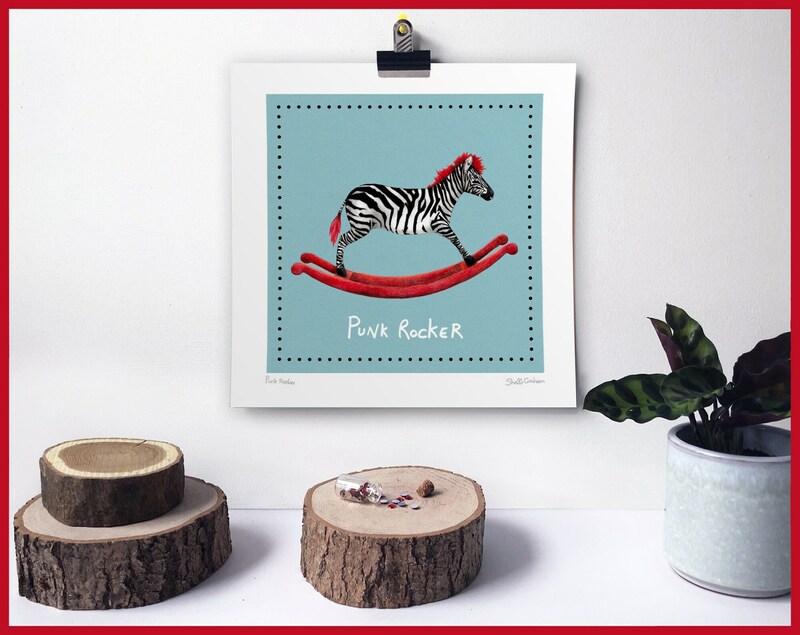 Each print is signed and titled in pencil.